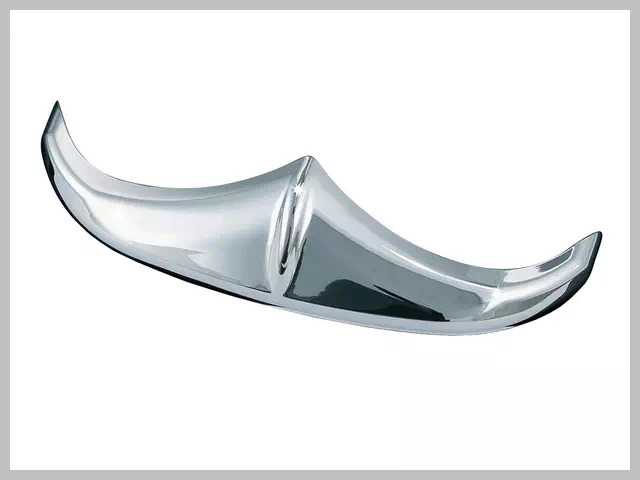 Nez Enjoliveur Avant de Garde-Boue Avant Fender Accent Chrome Carrosserie Motocyclette Harley-Davidson FLH Touring Kuryakyn pour Tuning et Customisation ABS Chrome. 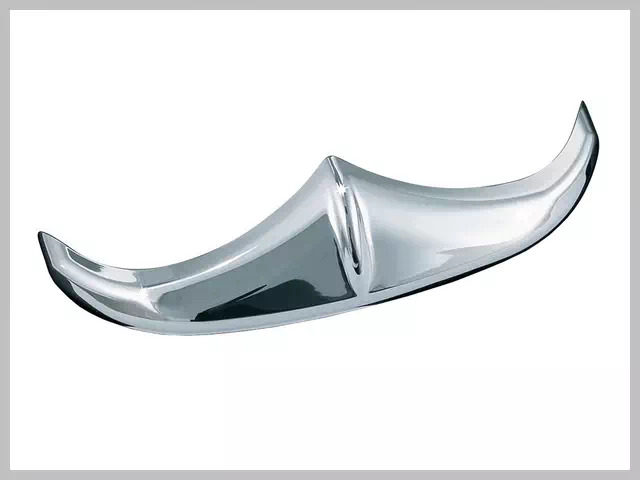 Véhicule / Motocyclette et Custom / Carrosserie / Accessoire de Tuning : Arête Avant de Garde-Boue Avant pour Motocyclette Harley-Davidson FLH Touring Kuryakyn. 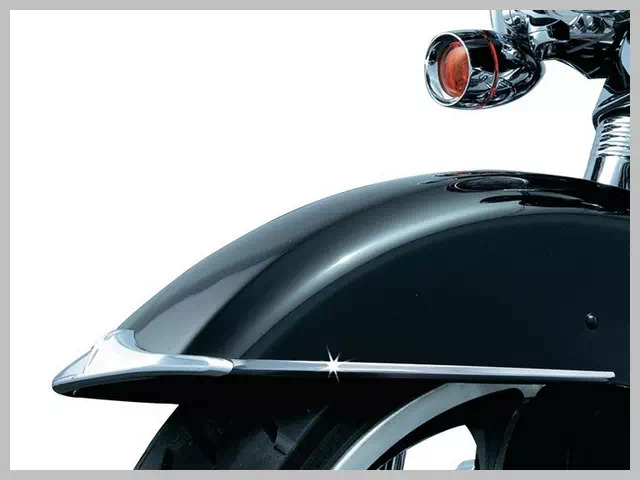 - Harley-Davidson : Harley FLHTCSE (2004-2005), FLHTCUSE (2006-2013), FLHTKSE (2014-2018), Road Glide (1998-2013 et 2015-2018), Road King Custom FLHRS/I (2004-2007), FLHRSE (2002-2003 et 2008 et 2013-2014), FLHRXS (2017-2018), Street Glide (2006-2018), FLHXXX Street Glide Trikes (2010-2011), Dyna Switch Back (2012-2016). 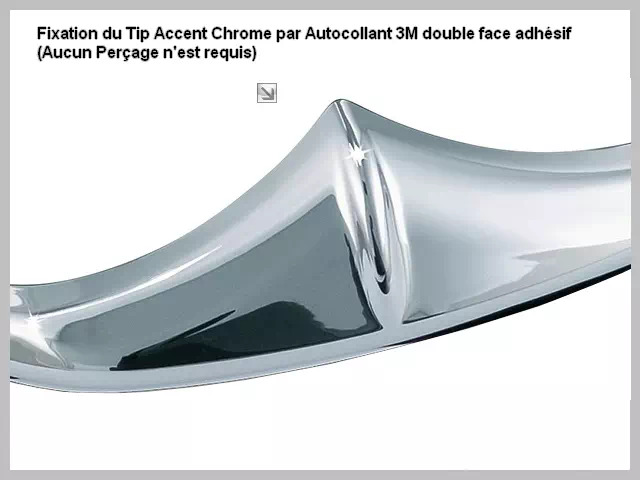 Nez Enjoliveur Garde-Boue Avant Carrosserie Motocyclette Harley-Davidson FLH Touring Fender Accent Kuryakyn ABS Chrome. 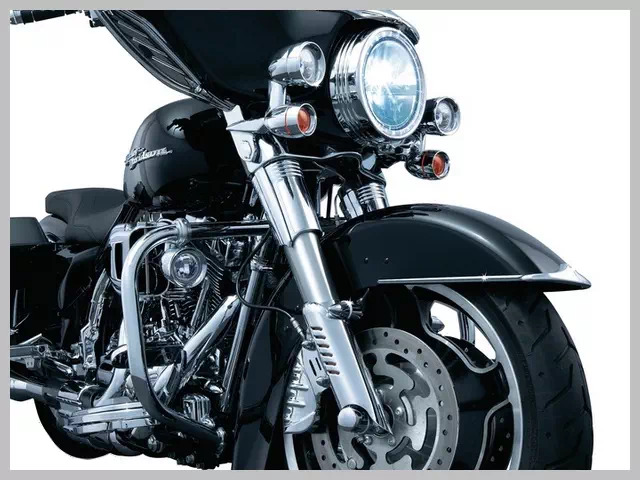 Montage attribué pour Harley-Davidson FLH Touring : Harley FLHTCSE (2004-2005), FLHTCUSE (2006-2013), FLHTKSE (2014-2018), Road Glide (1998-2013 et 2015-2018), Road King Custom FLHRS/I (2004-2007), FLHRSE (2002-2003 et 2008 et 2013-2014), FLHRXS (2017-2018), Street Glides (2006-2018), FLHXXX Street Glide Trikes (2010-2011), Dyna Switch Back (2012-2016).